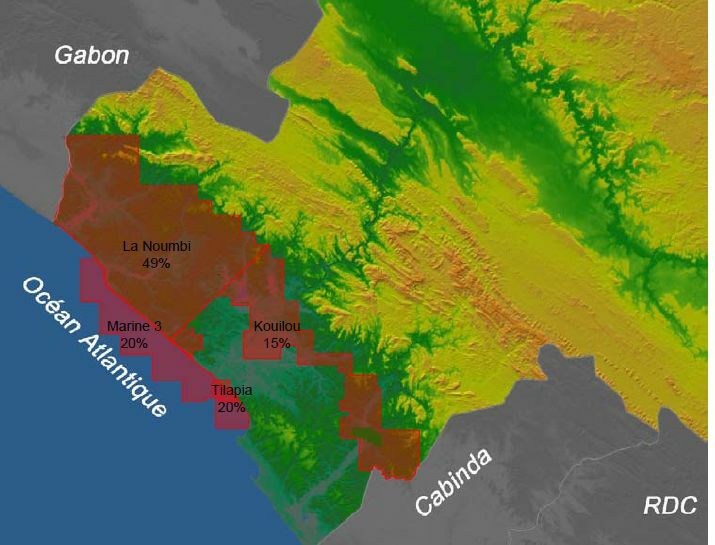 Premier Oil PLC has announced that the Frida Marine-1 well in the Congo Marine IX permit has reached a target depth of 3250m. Logging has indicated that the well did not encounter hydrocarbons and it is being plugged and abandoned as a dry hole. The well result analysis is ongoing to determine implications of this result on the follow-up prospect, Ida. The rig is now expected to be off contract on the 29th August. Simon Lockett, Chief Executive Officer, commented: 'We are disappointed that the Frida well encountered no hydrocarbons. Premier initially held a 58.5% operated interest in the block, but after running a farm-out process, a 27% participating interest was awarded to Kufpec in May 2008, leaving Premier with 31.5% equity and operatorship.